Take exploring the sand to the next level with this remote-controlled Excavator. The Lenoxx RC Excavator (11-Channel) offers an incomparable sand excavation experience in a safe environment. The 360 degree movement of the vehicle and arms makes playing with the excavator feel authentic. 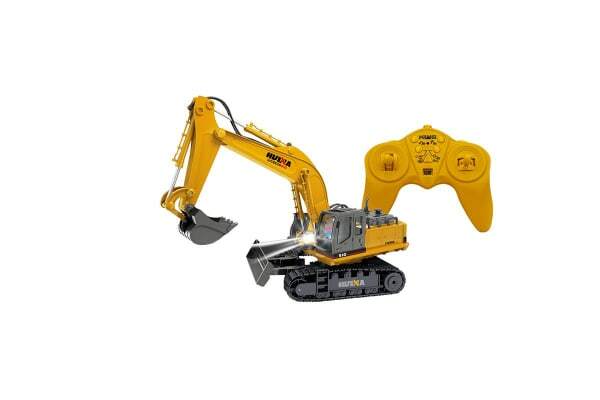 With a remote-control distance of 25 metres and a play time of up to 20 minutes, the excavator is fun for all ages and will create a memorable day at the beach.